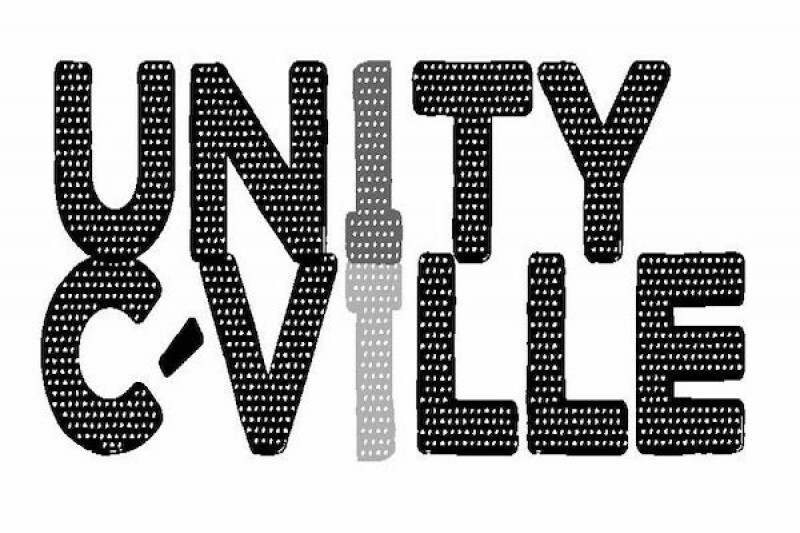 Unity Cville is a group of Charlottesville community members raising funds to help support the victims and affected communities of the August 12th terrorist attack and Alt-Right demonstration events in Charlottesville, Virginia. In addition to the many injured, peaceful protestor Heather Heyer and two Virginia State Troopers also gave their lives in a helicopter crash while on duty protecting our community. Another update for clarity, remembering that so many of you are not from the Charlottesville community! I am one of the founders of Unity C-ville, the group that put this campaign together. The Haven is an organization that has developed a hotline for victims in order to provide assistance and connect them to the resources they need. We are also working with the University of Virginia Hospital and Martha Jefferson Hospital as well as local community groups to ensure that all affected are connected to resources both financial and logistical. The Charlottesville Area Community Foundation is connected to a number of groups in Charlottesville that will disburse funds through local non-profits directly to victims. This group also has plans for long-term community reconciliation. Don't hesitate to contact us at support@unitycville.com with any questions. Thank you again! Thanks again for your generous donations. I'm Hunter Smith, and I will personally be handling the funds as they are directed to the non-profits and victims. I wanted to update as we begin to disperse the funds. We'll be distributing $25,000 to the Haven to address victims' immediate financial needs, both with medical expenses and cost of living expenses such as late rent due to missed work. Additional funds will go to the Heal Charlottesville fund at the CACF for trauma care, counseling reimbursement, and community reconciliation.